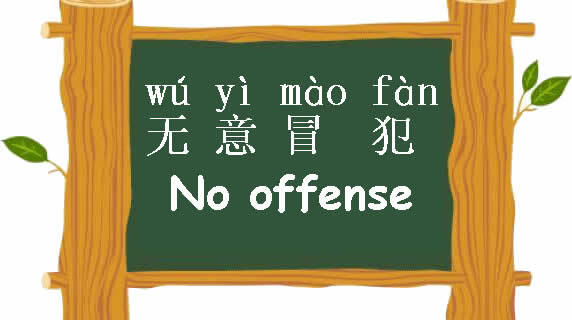 This is a blog for helping those who are learning Mandarin Chinese as a second language,created by MandarinChineseSchool.com,a top best online Chinese language school in China. You're invited to contact our live course advisor to arrange a free trial. Skype ID: MandarinChineseSchool. 妇女节快乐！(fù nǚ jié kuài lè ) Happy Women's Day! Copyright © 2017 Mandarin Chinese School-在线孔子学院zài xiàn kǒnɡ zǐ xué yuàn, All rights reserve. Simple theme. Theme images by Lokibaho. Powered by Blogger.